Remodeled, new laminate flooring throughout, interior paint, ceramic tile in kitchen and bathrooms, 2013 roof. Large living room with vaulted ceilings and WBFP. Big master bedroom with remodeled bathroom and walk-in closet. Beautiful pool with spa and LED lighting to change colors and set the mood at night. 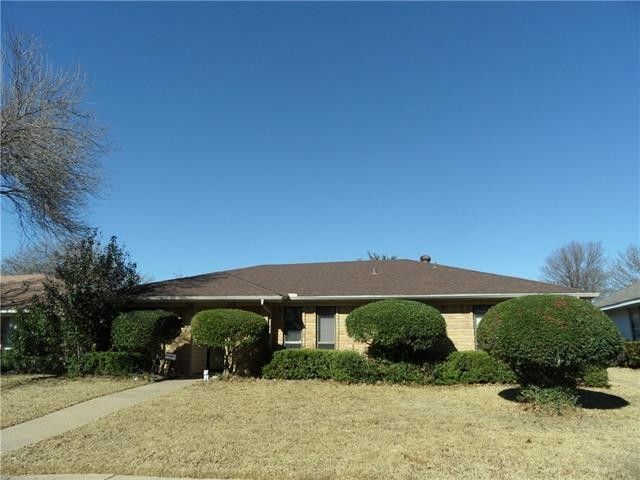 Very nice established neighborhood with easy access to I-30. Directions: From I-30 go north on Broadway Blvd, right on Tacoma Dr, right on Maple Glen Dr.